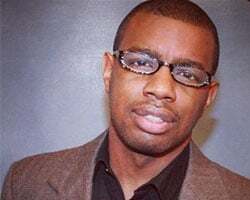 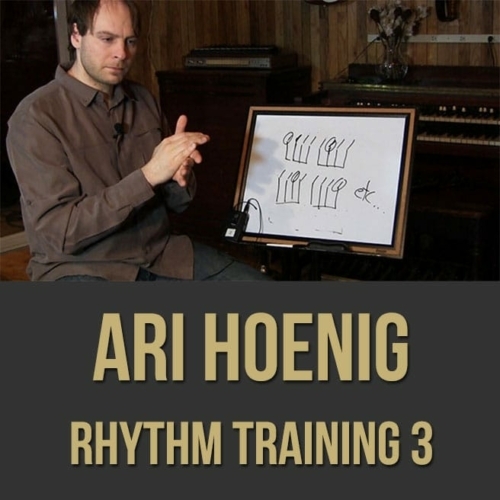 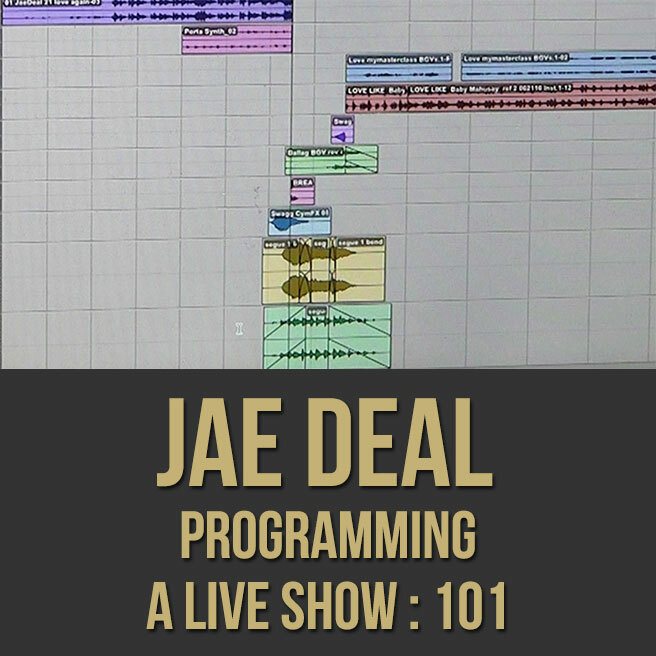 Description: In this extended-length music programming masterclass, Jae Deal shows you how to program tracks for a live music performance. 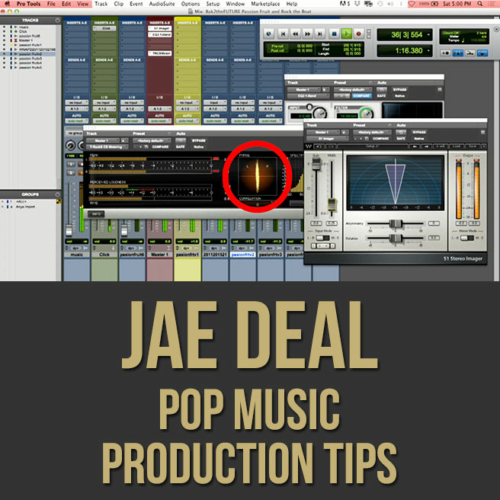 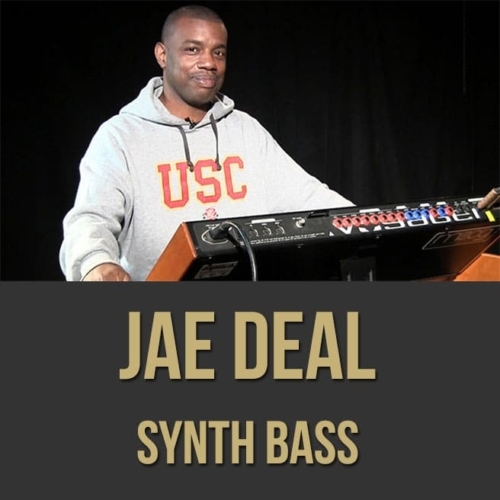 Jae breaks down the basics of creating a seamless show using his experience with artists like Queen Latifah, Elton John, Mary Mary, Snoop Dogg, Andraé Crouch, Diane Warren, Ne-Yo, Janet Jackson, Lady Gaga, Meghan Trainor, Jill Scott, George Duke, Wynton Marsalis, Baltimore Symphony Orchestra, Jessica Simpson, Patti LaBelle, Faith Evans and more. If you want to learn the basics of programming tracks for a show, this masterclass video is for you. 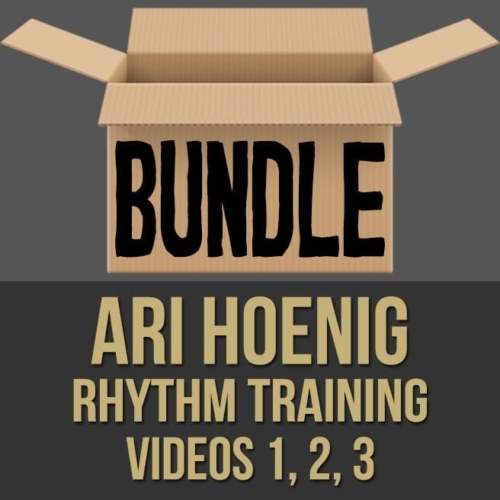 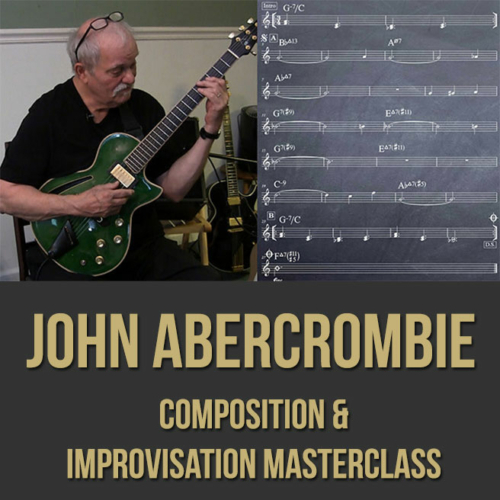 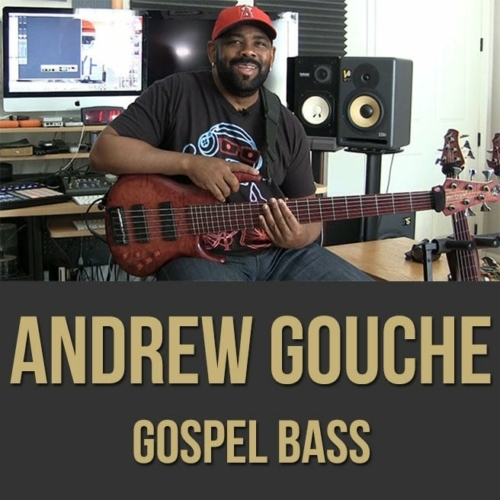 Topics Covered: Programming Tracks, Performances, Segues, Sounds, Sampling, Tempo Maps, Feeds, Outputs, The importance of the Drummer, Project Setup, Stems, Arrangement, Filtering, FX, Editing, Etc.